Losing a car to theft is one of the most aggravating thing that could happened to a car owner especially if that person has put his/her blood, sweat and tears into it. Stolen vehicles usually end up being stripped into parts or shipped out of the country totally and the chances of getting it back are rather low. 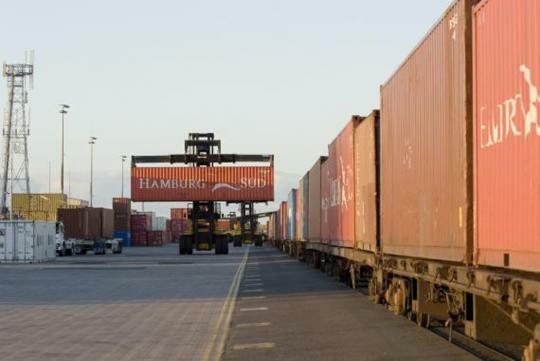 In Brisbane, Australia; a rather strange incident happened when dock workers inspected a container that has been sitting for ten years. In it, they found a 1968 Chevrolet Corvette convertible. In 2002, the Corvette was reported stolen by its owner in Australia. After an intensive search by the authorities and nothing was found, the owner received compensation by the insurance company (Suncorp Insurance). Recently, dock workers were inspecting containers at a dock in Brisbane and they discovered a container that no one could account for. After opening it, they found the missing Corvette, sitting on time flattened tyres. The car was considered to be in a rather good condition, not too bad after ten years. The third generation Corvette (also commonly known as the Corvette Stingray) has only 77,000 kilometres on the odometer before it went missing. It seems that it was a base model Corvette since it has the 327 cubic inch (5.4 litre) small block V8 engine fitted. Additionally, the car was fitted with a four speed manual transmission. 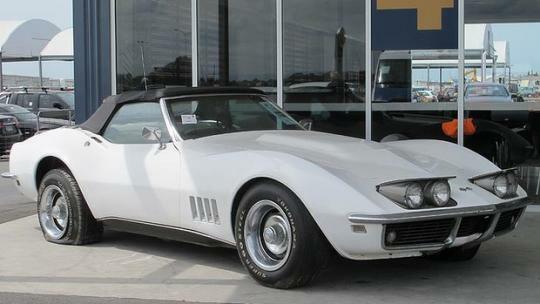 Records show that the car was built on December 1967 and that means it is an early production third generation Corvette. Since the insurance company has already compensated the owner, they will auction the car off in order to recover any losses or make some profit from it. After sitting for ten years, the car needs some work to make it road worthy. Once it is ready, the Corvette is expected to fetch around $15,000 to $20,000 (in Aussie dollars).